A VERY Brief Guide to AQA GCSE Physics 2: A revision guide for people in a hurry. 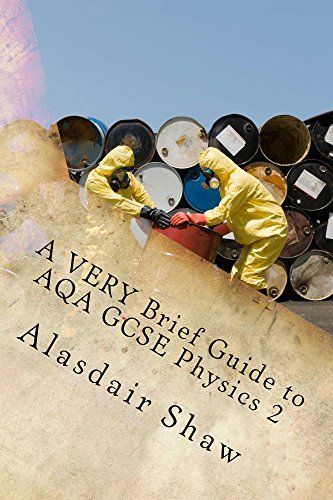 This book provides a quick look at the content of Unit P2 of the AQA GCSE Physics course (and the Additional Science course). All the specification points are covered in simple bullet-point form. The text is accompanied by a good selection of full-colour illustrations and photographs. Includes sections on how to revise, maths and How Science Works.